Many people who are terminally ill, or otherwise suffer from serious and irremediable medical conditions, face prolonged and acute suffering at the end of their lives. These medical patients may experience a deteriorated quality of life because of physical pain, a loss of independence, and the inability to engage in the activities which make their lives fulfilling. Presently, the law does not allow doctors to prescribe or administer lethal medications, thus limiting the ability of their patients to escape suffering. A key complicating issue is that any legislation which seeks to enhance patient autonomy through allowing for euthanasia or physician-assisted suicide must somehow ensure that the patient is genuinely consenting and rational. Given that New Zealand is a wealthy country with a long-living and aging population, the issue of life-ending medical treatment has become particularly relevant. Moreover, high profile cases such as that of Lecretia Seales have brought the issue of euthanasia legalisation to the public’s attention. While euthanasia legislation has been defeated in the New Zealand parliament twice, in 1995 and 2003, opinion polling has tended to show that the public is overwhelmingly in support of the idea. Under the status quo, many patients suffer because of the limited options legally available to them in terms of end-of-life choice. This can have a severe impact on the quality of life experienced by patients, and cause a perceived loss of dignity during the final weeks and days of their lives. Furthermore, there is the potential for either euthanasia or physician-assisted suicide to be practiced outside of the law, and thus without appropriate procedures, records or accountability. The current situation is that the sanctity of human life is prioritised by the law and doctors are unable to legally assist a patient to end their life. Besides this, there are two main policy options. 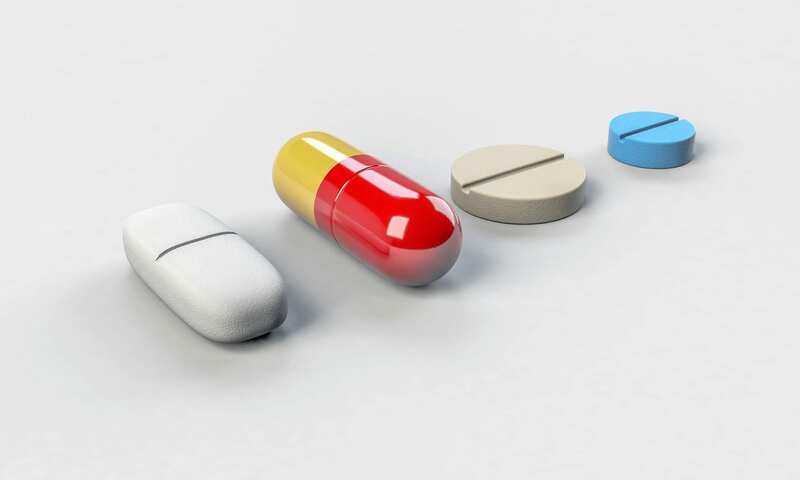 Firstly, physician-assisted suicide would allow doctors to prescribe life-ending medication to patients, but this medication must be self-administered. Legislation along these lines exists in Switzerland and in Oregon in the United States, in the Oregon Death with Dignity Act. Secondly, New Zealand could legislate for voluntary euthanasia, where doctors themselves are able to administer life-ending treatment to patients. Similar legislation exists in the Netherlands and Belgium and has in the past existed in the Northern Territory of Australia. Policy in this area should account for issues around the genuine consent and rationality of the patient, and accountability for medical professionals. Patients must be mentally fit to make the decision. Requests for euthanasia or assisted suicide cannot be approved for patients with mental disabilities which affect their rationality. Where this is not clear, psychiatric assessment may be required. Patients must also have to confirm their request after a significant cooling off period, for example 14 days. These conditions would exist so that a patient cannot choose euthanasia or assisted suicide because of a mental condition or a temporary decision. 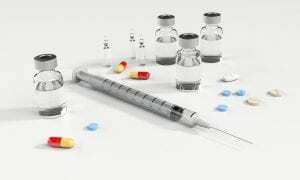 It is important that medical practitioners independent of the patient and their doctor are involved in the process of approving euthanasia or assisted suicide. This ensures that the decision is genuinely voluntary and that the assessment of a patient as eligible is for euthanasia is accurate. Views on the balance between the sanctity of life and the supremacy of self-determination vary among the public and the medical profession. Therefore, it is important that legislation permitting euthanasia or physician-assisted suicide does not oblige medical professionals to participate in the ending of a patient’s life. To respect this divergence of moral positions, no doctor should be compelled to prescribe or administer life-ending treatment, and no pharmacist should be made to supply the medication if they do not agree with the morality of its use. Given that the legalisation of euthanasia or physician-assisted suicide would aim to increase the ability of patients to determine their death on their own terms and with dignity, it is important that access to doctors willing to be involved in the process is not unnecessarily limited. The implementation of such legislation should include the creation of a register of doctors willing to prescribe or administer life-ending medication, and pharmacists willing to supply it. 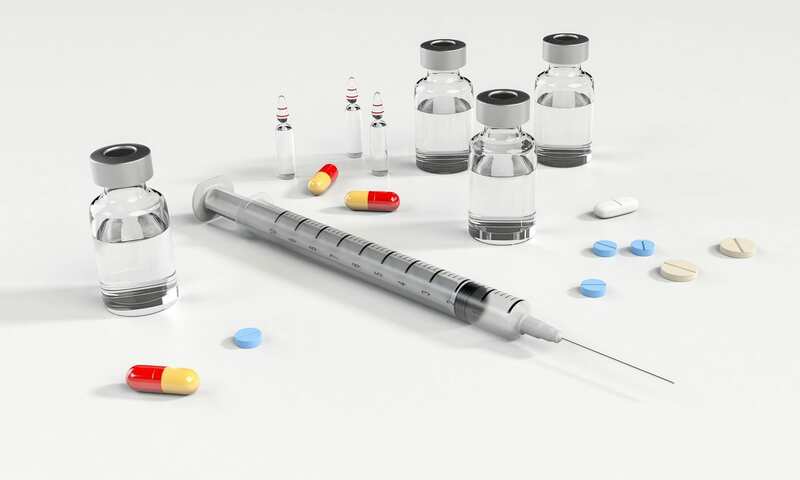 This register would allow patients to find willing doctors and avoid situations where unwilling doctors are coerced into performing euthanasia or prescribing lethal medicine. The register would also be instrumental to finding independent doctors to assess the eligibility of patients who request life-ending treatment. The process of approving a request for life-ending treatment must include multiple independent doctors and, where necessary, psychiatrists, to assess a patient’s eligibility. This process would be facilitated through the established register. The approval of a patient’s request must be subject to an appropriate cooling off period as outlined above, to confirm their decision to ensure that it is not based on temporary feelings. The Ministry of Health should be responsible for maintaining a record of patients who have been allowed to end their lives through the new legislation. Doctors must report each case to be recorded along with a report on the process to ensure transparency and accountability. This will enable the Ministry to analyse the legislation’s effects. Using the reports submitted by doctors, the Ministry of Health and a dedicated committee must periodically review the legislation to make sure that it is not having unintended consequences. This may include recording the motivations that patients claim to have for requesting euthanasia or assisted suicide, and the opinions of doctors on the effects of life-ending treatment. 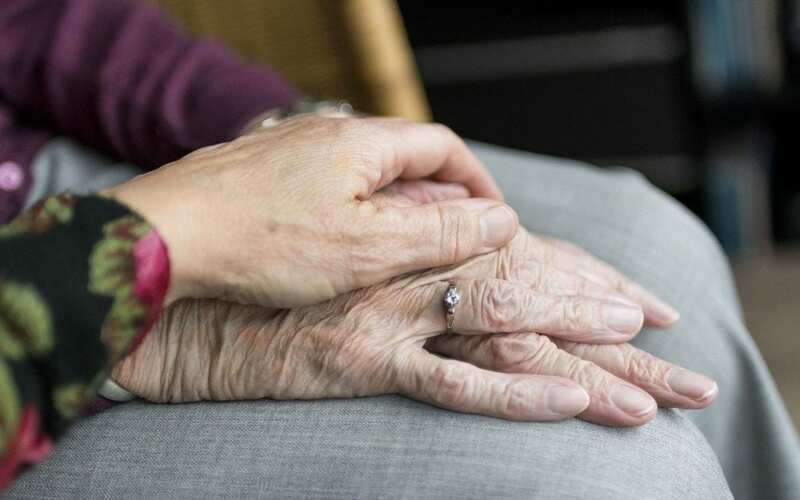 As legislation to expand end-of-life choice would be aimed at reducing patients’ suffering and increasing the autonomy and dignity afforded to them in their final days and weeks, voluntary euthanasia is the best policy option. Physician-assisted suicide, as opposed to euthanasia, restricts the achievement of the aforementioned aims because only patients capable of self-administering their own lethal medication would be given the option. 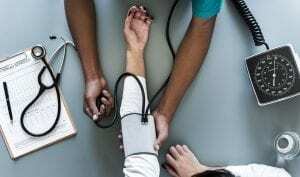 Moreover, there would be an unnecessary separation of doctor from patient at the time of death, which reduces the ability of the doctor to assist. The procedures and safeguards mentioned in the previous section must be implemented if euthanasia legislation is progressed to protect the safety and autonomy of patients and ensure accountability. The End of Life Choice Bill as it stands is a good example of the kind of legislation that New Zealand should implement. In particular, its provisions for the creation of a special group that would co-ordinate doctors and pharmacists to carry out euthanasia for those who wanted it, and its requirement for at least two independent doctors to approve a patient’s request are important to guarantee the nature of euthanasia as voluntary and accessible. If euthanasia is allowed to be involuntary or inaccessible, then it would not address the need for suffering patients to be able to make autonomous end of life choices. The important next step for euthanasia legislation in New Zealand is that groups and individuals representing medical professionals and vulnerable groups likely to be impacted by this legislation are able to have input to prevent any unintended negative consequences. 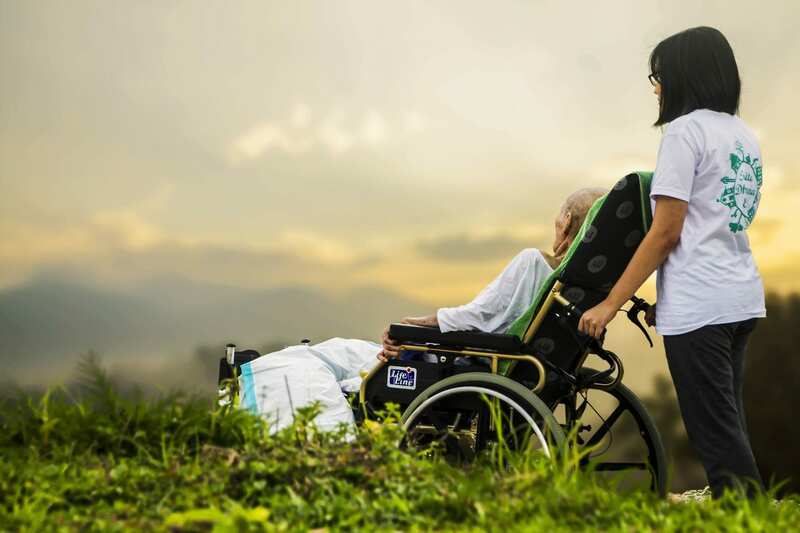 In particular, advocates for vulnerable groups such as the elderly or the disabled may bring insights in terms of how to safeguard against doctors different values onto different patients’ lives in the process of approving or disapproving euthanasia requests. Justin Alsleben is a University of Auckland Arts and Commerce Student, majoring in Political Science, Economics, and Spanish. He won the University of Auckland’s Public Policy Club’s Policy Brief Competition, sponsored by the Public Policy Institute, in 2018. He is a University of Auckland Summer Scholar for 2018/2019 at the Public Policy Institute.